Each mailing order includes list processing only for one mailing list. 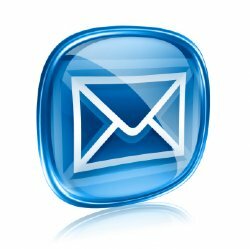 If you have multiple mailing lists, we can combine all your lists into one and process them as a single list. There is an additional fee associated for processing each additional list.